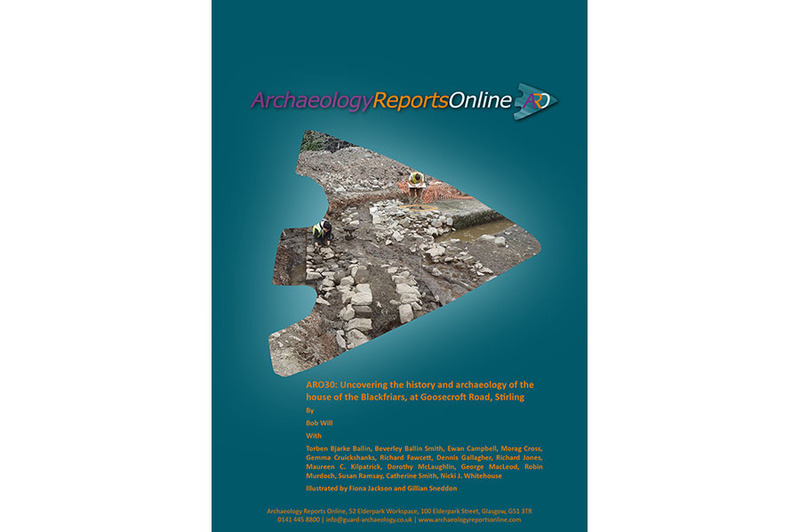 The results of Brian Hope-Taylor’s excavation of the Mote of Urr, undertaken 65 years ago, have now been published in GUARD Archaeology’s publications journal ARO. 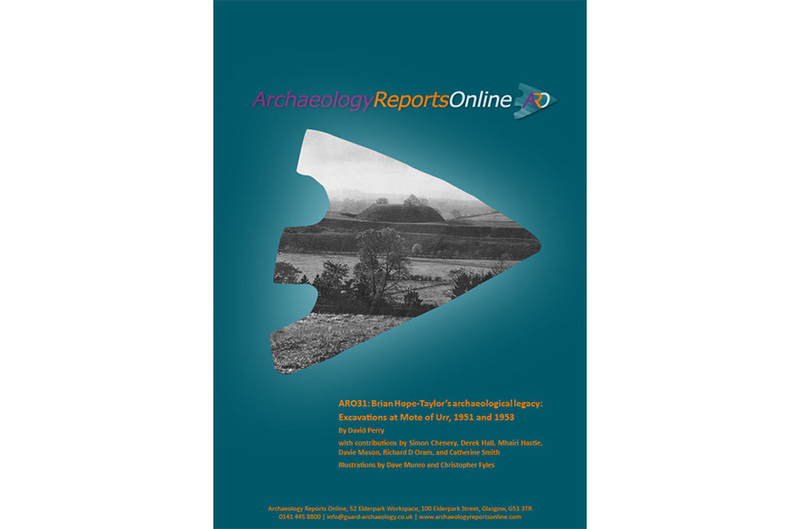 A team of GUARD Archaeologists have discovered the remains of a Roman vicus settlement just outside the Roman Fort of Bravoniacum. 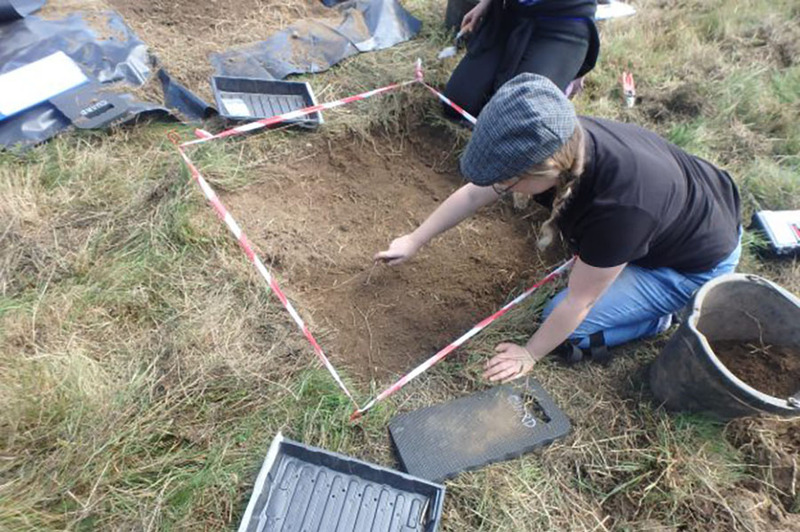 Investigations on the outskirts of medieval Stirling discovered the foundations of the medieval Dominican friary. 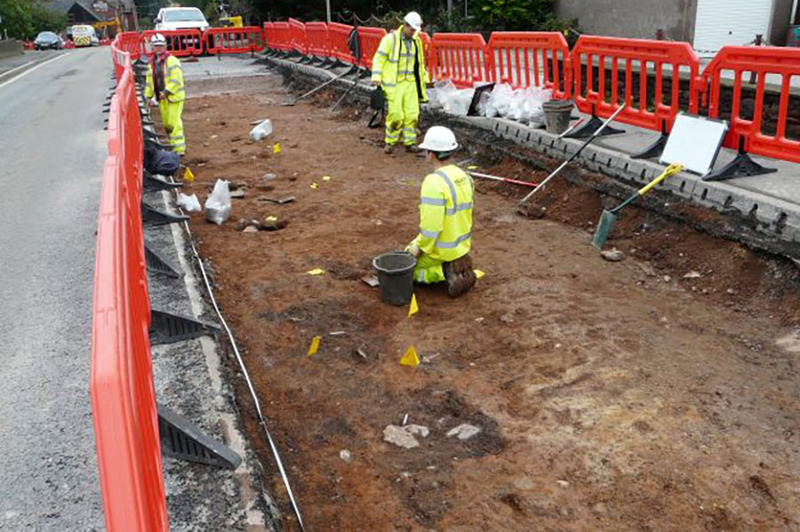 Buried beneath the back gardens of Linlithgow High Street may be the archaeological remains of the medieval burgh.